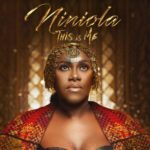 The most anticipated album of the year is here. 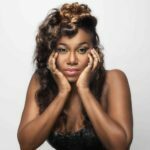 Nigeria’s very own ‘Queen of Afrohouse’ Niniola releases her debut album “THIS IS ME“. 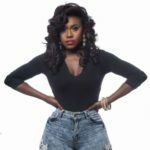 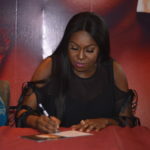 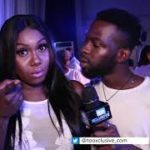 Niniola who just concluded her media tour in the UK got back into Nigeria on time to announce the release of her debut album. 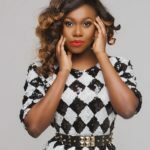 We wish to congratulate Niniola and we look forward to more dope songs!